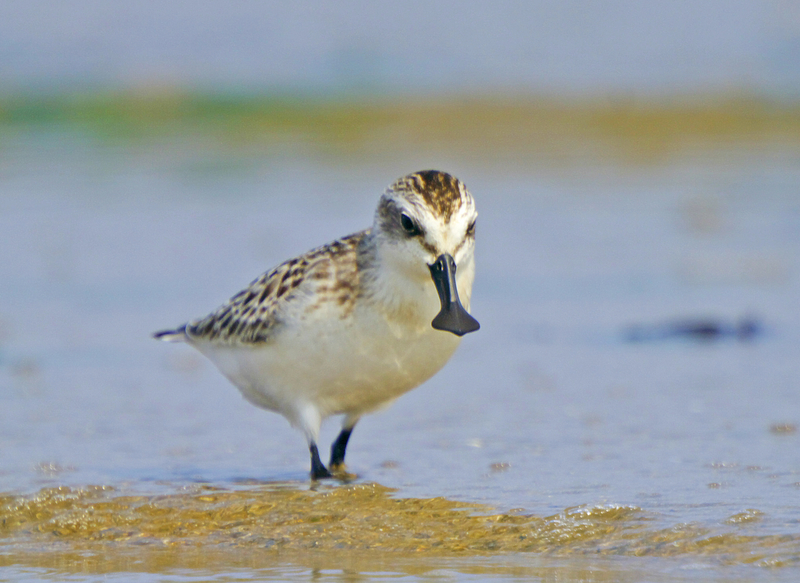 The Spoon-billed Sandpiper – or ‘Spoonie’ to her friends - is about to make the hardest journey of her life. It’s almost the season of love, so she’s getting ready to make the perilous journey north from Bangladesh to Arctic-Russia in a bid to find a mate and to build a family. Some of her companions won’t make it, and many of those who do will be so exhausted, that the journey will have been in vain. Every year this nearly already impossible journey gets harder still. As humans continue to alter the natural wilderness on the coast of the Yellow Sea, in North East Asia, the mudflats Spoonie depends upon during her journey are being transformed into cities, factories and farms. Without them, Spoonie has nowhere to rest, recover and refuel during her epic 11,000km journey. When, or if, she arrives, she’ll be so thin and debilitated that she simply won’t be able to produce an egg. All her energy will have depleted and she will be forced to spend her time north recovering before flying back to Bangladesh, with no baby, no next generation in tow. It’s no surprise that Spoonie’s numbers have diminished over the last three decades. Today, there are only around 400 of these beautiful birds left. They’re not alone in their plight; over 50 million water birds use the East Asian-Australasian Flyway annually with 27 species being forced towards extinction as a result of habitat loss. This is one of the most rapidly developing areas of the human world with over 50% of intertidal habitat converted into urban, industrial and agricultural land since the ‘60s. Because of this The East Asian-Australasian Flyway is the most dangerous flyway in the world, and it’s only going to get harder for Spoonie if we don’t act now. Urgent action is required to save the passengers on this flyway before it is too late. Will you help these special birds survive their journey this year? We have the science and the skills to make this happen, all that's lacking now is the financial resources. And you can help. 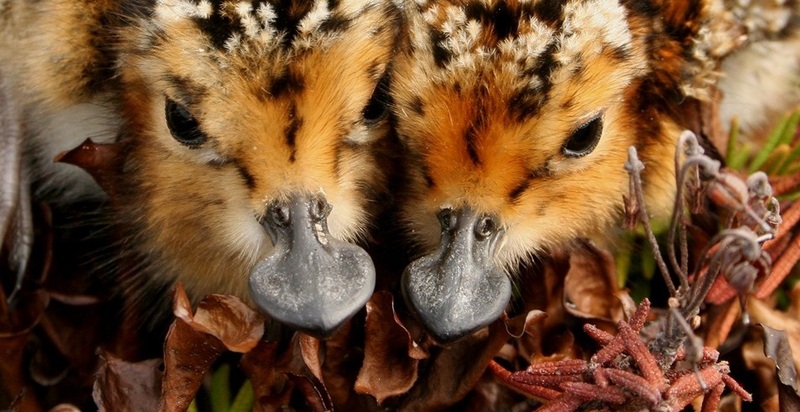 Please, donate now; help us save this flyway and secure a future for the Spoon-billed Sandpiper.